Udemy is having a sale where all courses are $9.99. 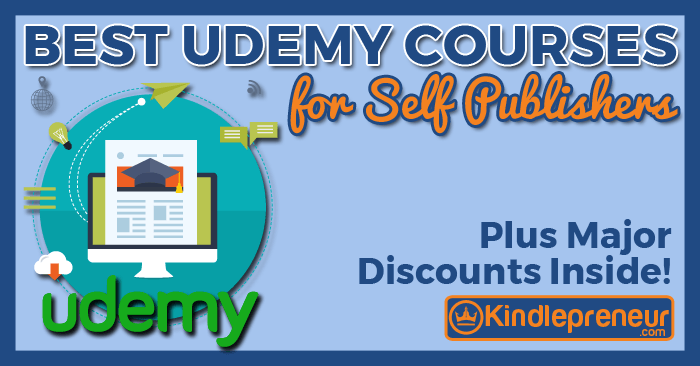 Find out which Udemy courses are best for authors and self-publishers and start saving immediately. 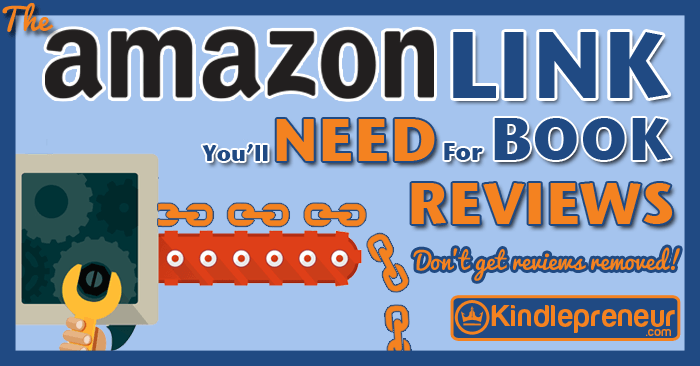 Amazon Super URLs: They Might be Killing Your Reviews! 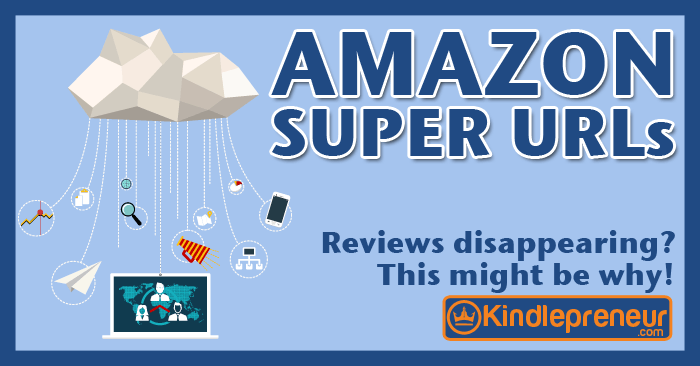 Amazon Super URLs are special links that might be hurting your books on Amazon without you even knowing it. They’re causing reviews to be removed and more! 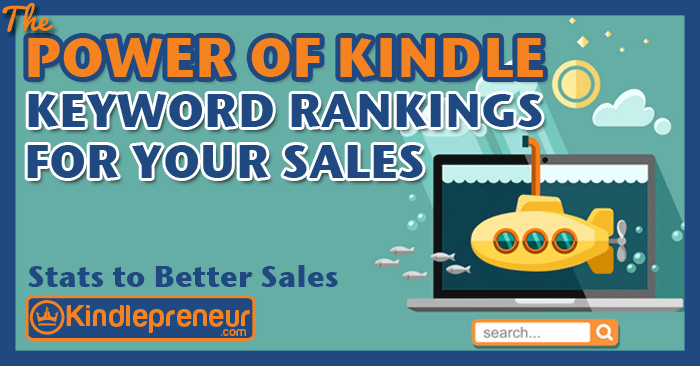 Where your book ranks for a kindle keyword, will have a major effect on the number of sales you get. 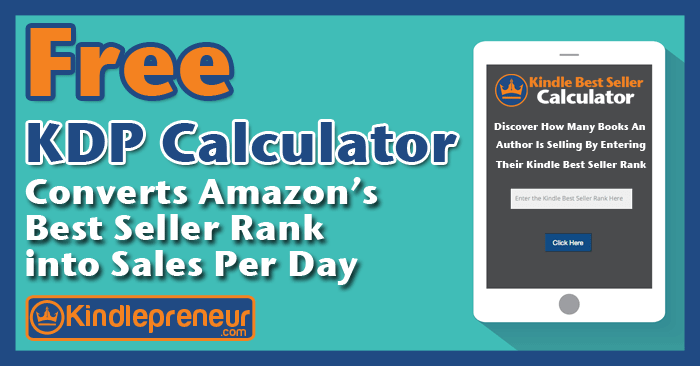 Find out the percentage of clicks you can expect. 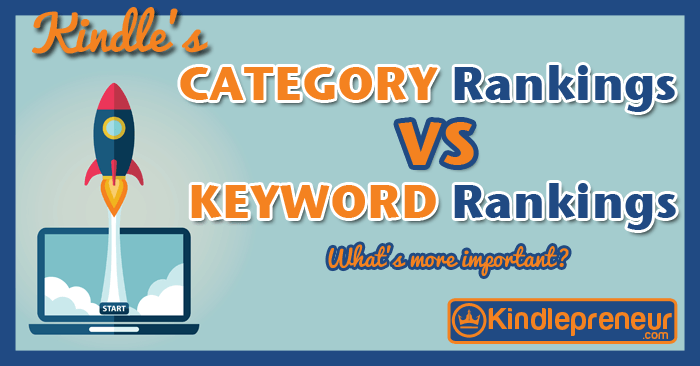 Amazon Category rankings or Kindle keyword rankings? 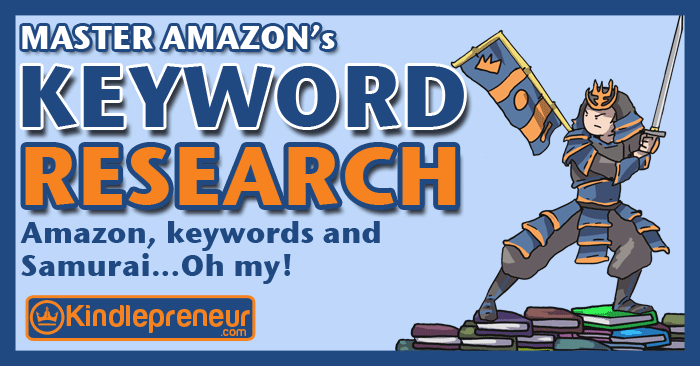 Which one helps you to sell more books and how can you increase both? Find out here. 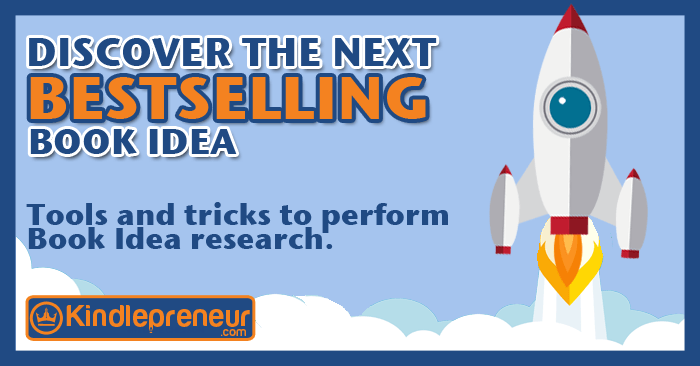 Learn how to research and validate your book idea before your start writing. 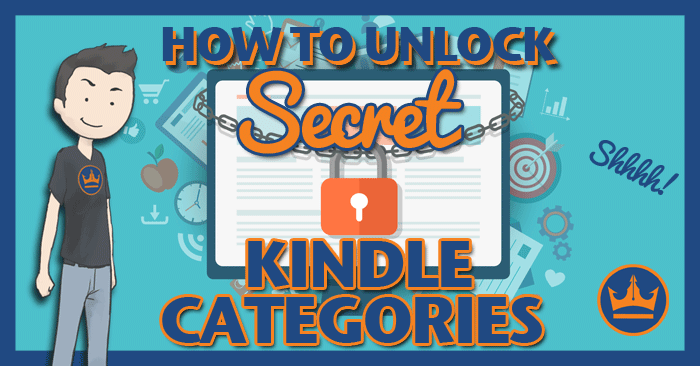 Ensure it’s going to be a best-seller with these simple steps and amazing software. 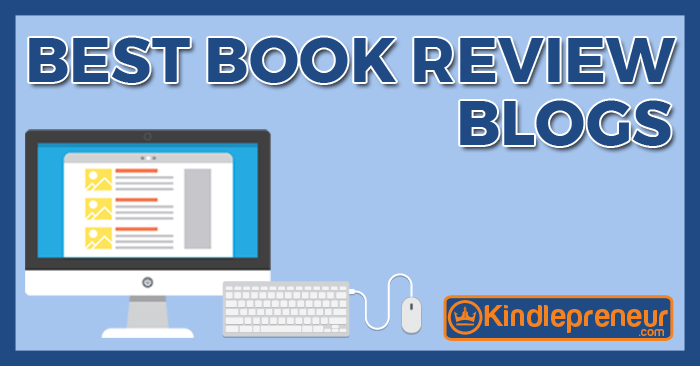 Using the right links can help ensure reviews from your fans and friends don’t get deleted AND can even give you a leg up in searching amazon via an ISBN. Find out how!